Our Contribution: In-house porting of an existing Unity code base to the UWP platform including Xbox Live integration. A companion iMessage app using the new iOS 10 iMessage SDK. 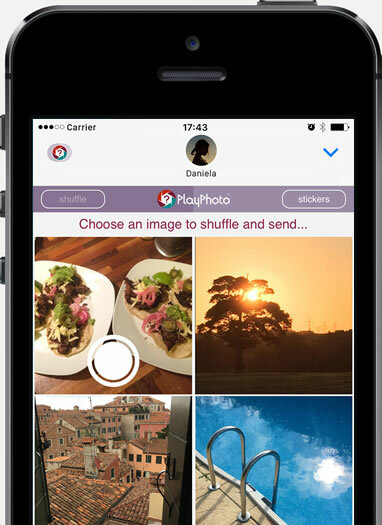 Use the camera or existing photos to send jigsaw puzzles to your friends. 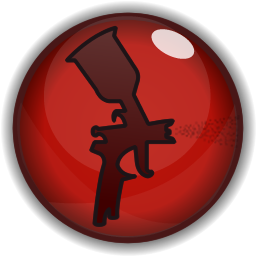 Our Contribution: Implementation of client side UI and gameplay. A high tech experience bringing the Ardagh Why Metal? book to life. Using AR and Digimarc technology pages in the book could be scanned and 3D models rendered on top of them. Our Contribution: Programming from specification through to app store (iOS and Android). 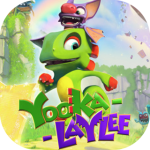 Awesome FREE puzzle adventure! 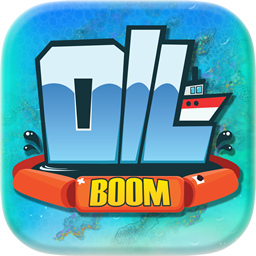 Use oil booms to safely contain oil spills in 30 levels. Our Contribution: Programming from specification through to app store. 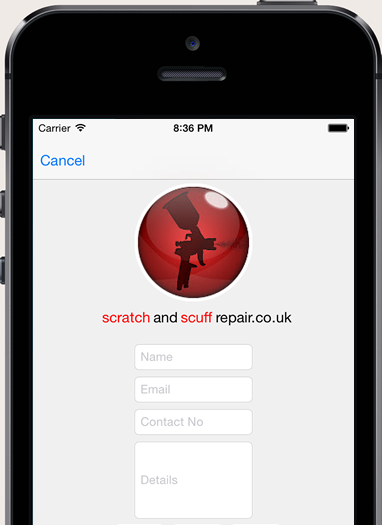 The Scratch and Scuff Repair quote request app allows you to effortlessly request a quote anywhere in Yorkshire and at any time. Our Contribution: Entire development from idea to app submission. learndirect English is a fun and unique English-language learning experience. 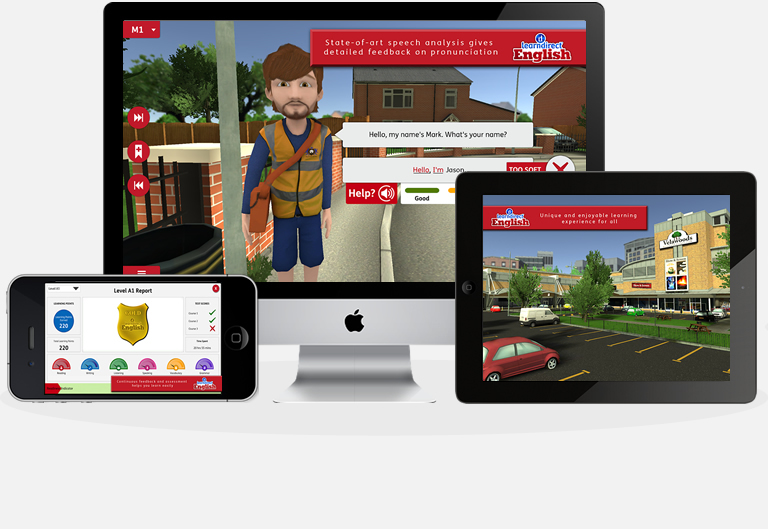 Helping users to learn through interactive activities, speaking and reading. 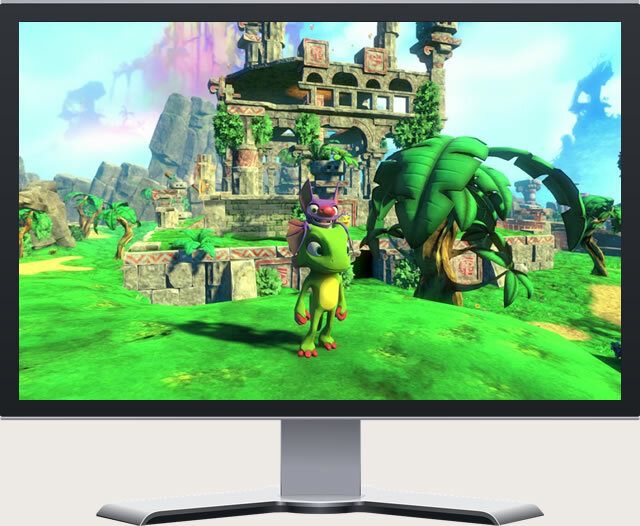 Our Contribution: In-house programming support from early development to release. 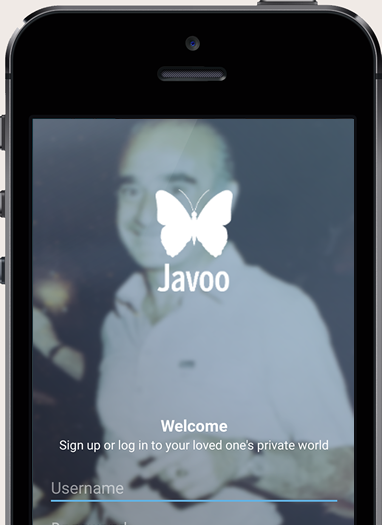 Javoo, a social network to help a family member with Alzheimer’s communicate and reminisce with the rest of the family. 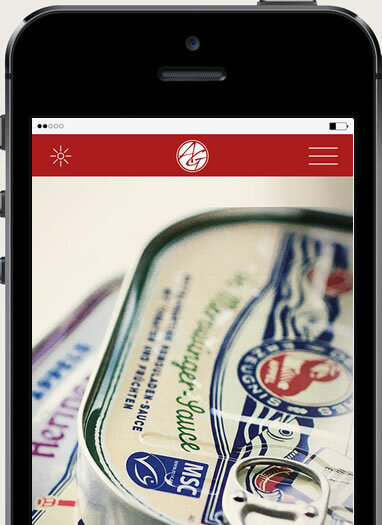 Our Contribution: iOS app development. Need an app? 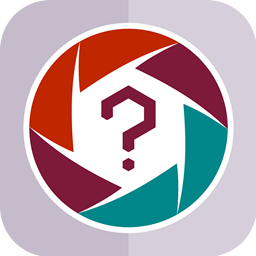 Or have an app you need porting? We can help! 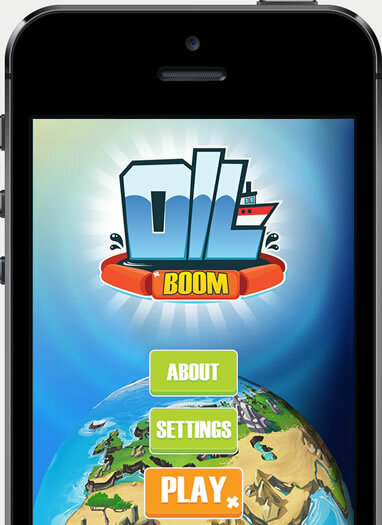 We work with businesses, studios and agencies to meet their needs for app development.